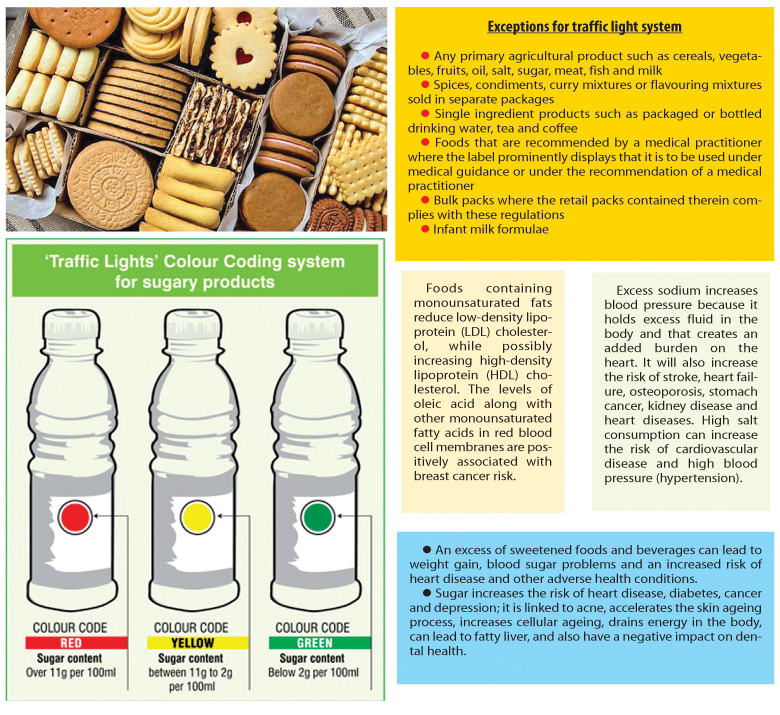 A food colour coding (traffic light system) will be introduced this month for solid food, especially biscuits and sweetmeats, by the Health Ministry, Health, Nutrition and Indigenous Medicine Minister Dr. Rajitha Senaratne said. According to Minister Senaratne, this international traffic light system will soon be implemented with the support of local biscuit and sweetmeat manufacturers with the aim of lowering the risk of non-communicable diseases. According to Consultant Dr. Lakshman Gamlath, if the sugar content is 22 grammes per 100 grammes of a specific food, the colour code will be red, and if this quantity is between eight grammes and 22 grammes per 100 grammes, the colour code will be amber. If the sugar content in 100 grammes of a specific food is lower than eight grammes, it will have a green colour code. 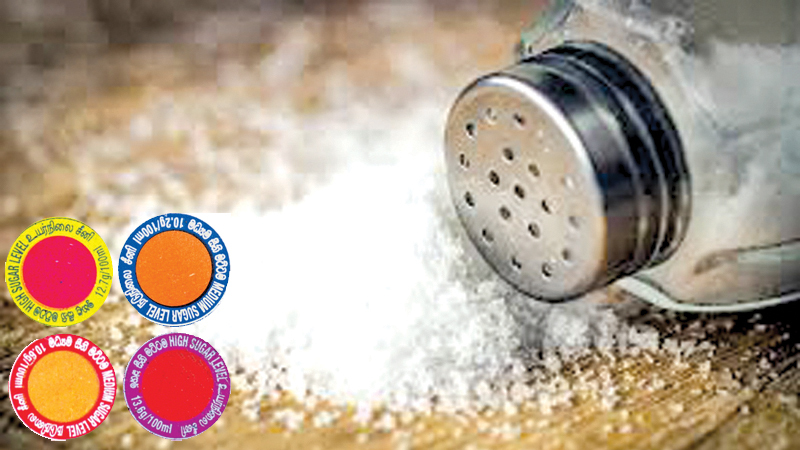 If the salt content in 100 grammes of a specific food is 1.25 grammes, the code will be red and if it is between 0.25 grammes and 1.25 grammes, the colour code will be amber. The code will be green if the salt content is less than 0.25 grammes. If the fat content in 100 grammes of a specific food is 17.5 grammes, the code will be red and if it is between three grammes and 17.5 grammes, the colour code will be amber. The green colour code will be given if the fat content is less than three grammes. The new traffic light system will not be applied for any primary agricultural product, spices, single ingredient product, foods recommended by medical practitioners, bulk packs of retail products and infant milk formulae. A similar system was introduced in 2016 for sweetened drinks available in the local market. According to the rule, manufacturers or importers should display the red label if the sugar content of a drink is over 11 grammes per 100 millilitres. All locally produced and imported soft drink and fruit drink cans, bottles and packets except milk should display labels in all three languages. An amber-coloured label should indicate the medium level sugar content (between two and 11 grammes per 100 ml). A green label should be displayed for drinks which contain less than two grammes of sugar in 100 millilitres. 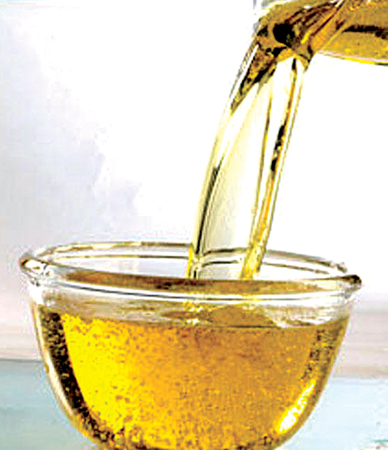 The Health Ministry conducted islandwide raids through MOHs and PHIs to detect beverages that had no sugar content labels. Legal action was taken under Article 32 of the Food Act Number 26 of 1980 against manufacturers, sellers and distributors for not having sugar content labels on beverages.